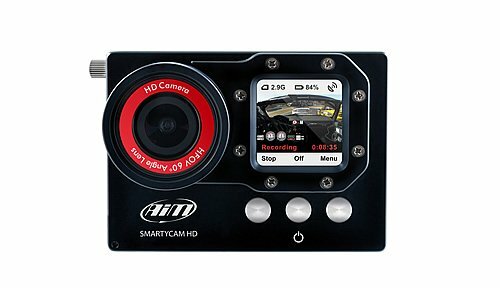 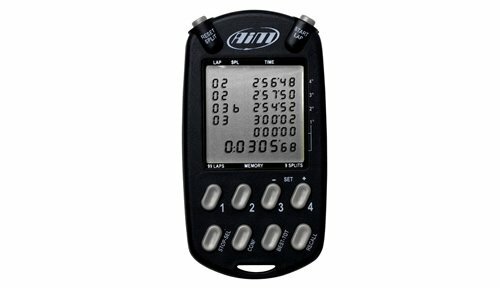 Our Kart Data Loggers can be purchased as racing kits and are combination of our products to ensure you have everything you need to get your car racing display/data logger up and running. 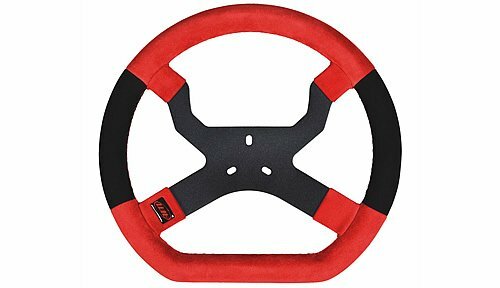 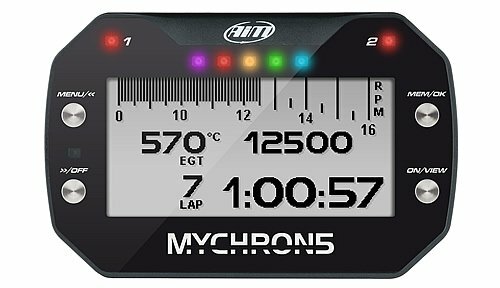 The MyChron 5 Kart Racing Steering Wheel is the ideal compliment to the MyChron 5 Kart Dash. 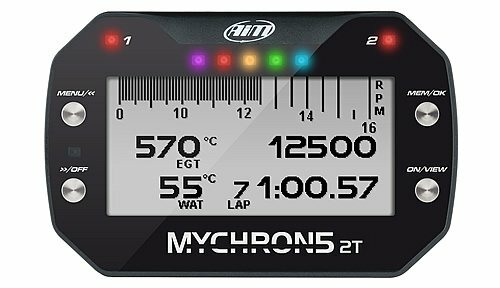 It is Light weight and ergonomical and it allows you to put your MyChron 5 in the best racing position. 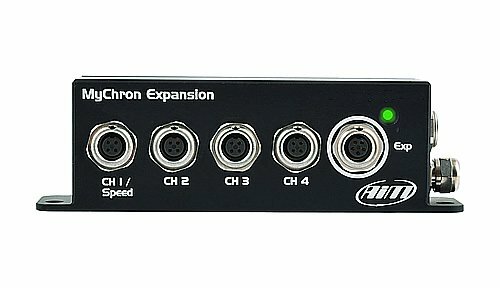 MyChron Expansion a channel multiplier improving the MyChron4 and MyChron4 2T performance thanks to four additional channels and a further connector for the CAN bus. 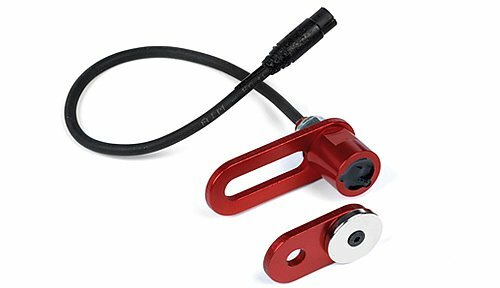 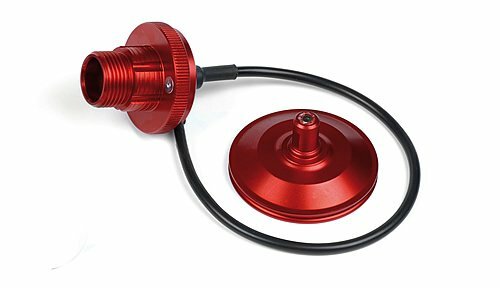 Tyre Temperature sensors have been specifically designed to measure the surface temperature of tyres, providing important data for chassis tuning, tyre exploitation, and driver performance. 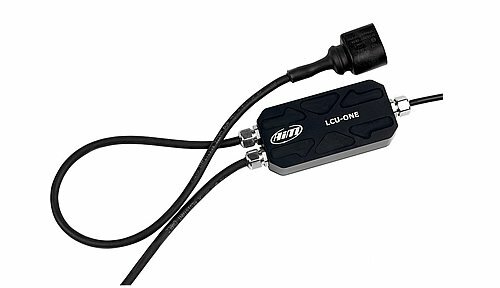 Data Hub is a CAN connection multiplier working as an interface between Aim loggers (MXL/EVO3 Pro) and its peripheral equipment. 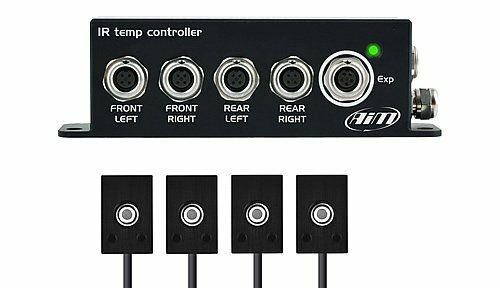 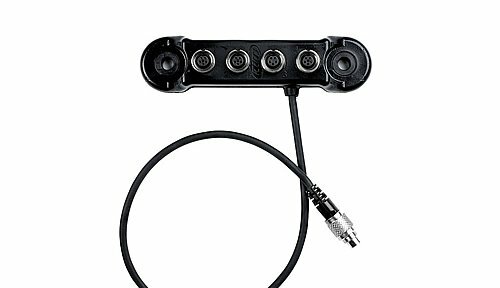 The Data Hub is available with either 2 or 4 inputs. 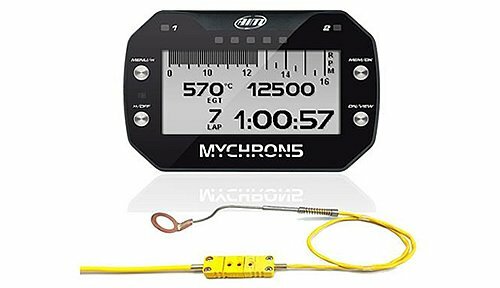 The MultiChron racing stopwatch is a handy and versatile digital lap timer that can be used for any Kart track racing situation. 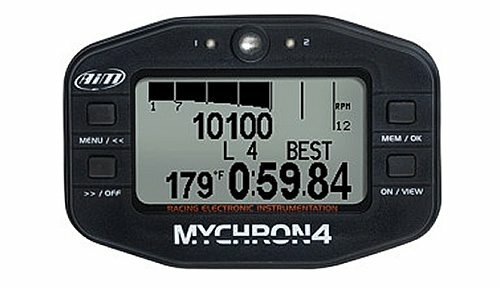 It can Track up to four different racers simultaneously.